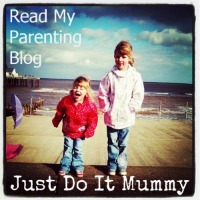 Today I am featuring a couple of other products which I have been sent recently for review. 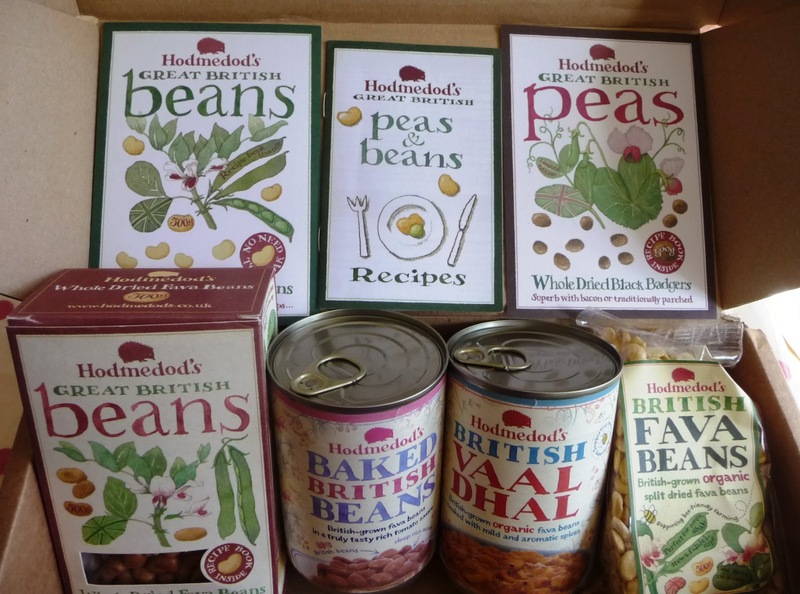 First up is a new range of Great British Peas and Beans from Hodmedods. When we think of British Beans, I'm sure that Heinz beans are one of the first that come to mind, but did you know that Heinz baked beans are actually native to North America? Hodmedod fava beans are produced in the UK on British Farms and are used to make their baked beans. Did you know that fava beans have been grown in this country since the Iron Ages? They are the type of beans some of our Ancestors probably would have eaten! Hodmedod sell split and whole fava beans, and peas - Kabuki, marrowfat dried pulses, black badger, yellow, large blue, split green and split yellow. Beans are a great source of protein for vegetarians and they are also very filling too without having too many calories in them! Unlike other beans, Split peas and fava beans don't need pre-soaking, and they are available in dried packs, and also in cans. We were sent some Hodmedod products to sample including British Baked Beans and Vaal Dhal in a can. We were also sent dried Split Peas and Fava Beans. The British Baked Beans might be best saved for the adults, as they looked and tasted a little different to how you would expect. I guess that we all have a preconception of what we think baked beans should taste like. However, Hodmedods don't taste like other brands - which is a good thing, they are more like a gourmet baked bean. 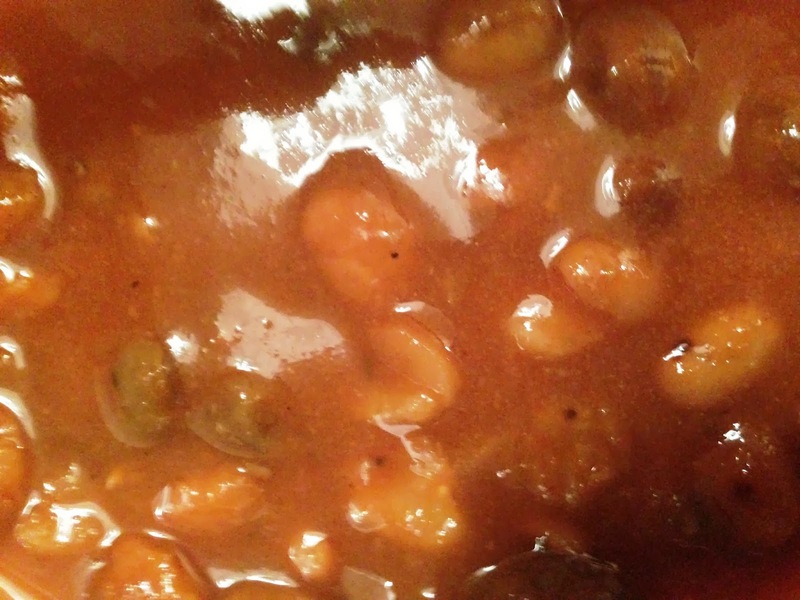 The beans are bigger and the source if richer and a little "meatier" if I am able to use that word on a vegetarian blog! We really liked them, and we ate them with vegetarian Sausages, and mashed potatoes. We also really like the Vaal Dhal, which we served with some crunchy bread. I haven't eaten a lot of Dhal before, but I would definitely buy cans of Dhal again as it was good to be able to just buy it in a can and know it had healthy ingredients in it, rather than making it from scratch. Watch this space for a recipe using the Hodmedods dried beans in packets coming soon! Secondly, this week I also received a new publication from Frances Lincoln called Rosehips on a Kitchen Table: Seasonal Recipes for Foragers & Foodies. The recipe book is by Carolyn and Chris Caldicott - writers of the World Food Cafe Vegetarian Series which I have featured before. This beautiful A5 sized recipe book strikes me as one of those books you leave out on your coffee table when you are entertaining to try and impress. It will be even more impressive if accompanied by a recipe from the book! This book is very pleasing to the eye. The pictures are just delightful and so inspiring - they make you long for summer time and then the autumn harvest so that you can get foraging for goodies in the hedge rows and at local farmers markets. Rose hips on a Kitchen Table celebrates old-fashioned recipes gleaned down through the generations, and gives practical tips on how to cook seasonal ingredients. Seasonal food also typically tends to be cheaper, so it is pleasing to the eye and the pocket!! Although it's currently a little too cold for my liking to go out foraging, this book has given me some inspiration for once the growing season kicks in. I know we have Sloes growing near to the girls school, so I shall be waiting for those to mature, and I shall also be on the lookout for fruits and vegetables in order to make some jams and chutneys. I am collecting the jars already! This book is fantastic if you are just getting started with foraging as it lists the possible foraging ingredients, along with a few recipes you can try cooking them with. Most of the recipes are Vegetarian and Vegan, and there is also a "grow your own" section if you don't happen to live close to many foraging opportunities. 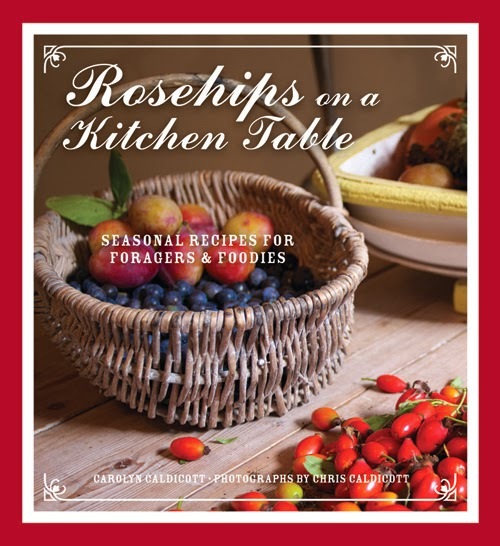 You can buy Rose hips on a Kitchen Table: Seasonal Recipes for Foragers & Foodies in hardback for £9.99 RRP from the Frances Lincoln Website and selected retailers from March onwards.